The new “Honda Graduate Campaign” features a number of short videos focusing on all the decisions that newly-christened adults have to make as they enter the workplace and start managing their own bills, often for the first time. The most important part of each ad, however, is that at least one decision should be relatively easy: choosing a car to buy. With the College Grad Program and a stable of affordable, efficient, technologically-advanced cars, choosing a Honda vehicle should be a no-brainer. The videos themselves splice together real people and animated bits to generate a truly vibrant ad campaign that pops off the screen every time it airs. They also are fast videos, which makes them easy to share and re-post on social media like Facebook and Instagram. Here at Pacific Honda, we want our younger customers to find the perfect automobiles for them, and obviously, our Honda dealers will be happy to help with that. 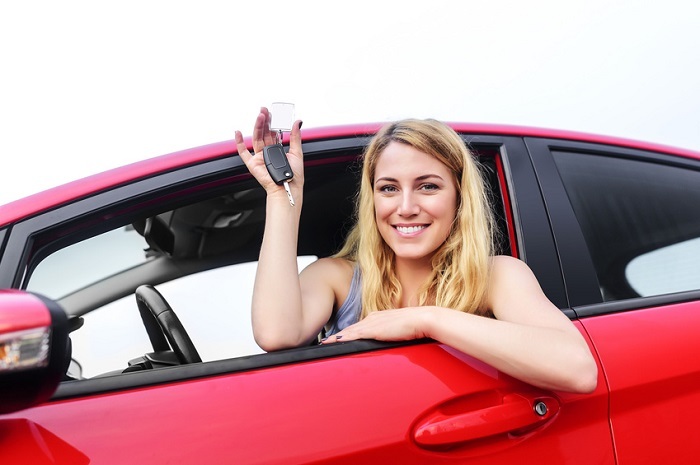 If you are looking for top-shelf new or used cars in San Diego, CA, we have some truly fantastic options, particularly for recent college graduates. The discount helps with affordability, but it’s the safety features, the efficiency, the style, and the technology that really makes them desirable. Hopefully, we’ll see you soon to try one of these models for yourself. As the ad campaign says, it may be the easiest decision you ever make.